Stop wasting hours of your time categorising transactions. Use Pocketbook budget planner to do it automatically. backed by official ATO tables and rules. Get smart with your money and reach your goals. Ever get the feeling you’re not in control of your finances? That’s what Pocketbook solves. By connecting to your banks, we give you a real-time health-check of your personal finances – any time and at your finger tips. And without you having to do any work. It’s the best budget planner you can get. 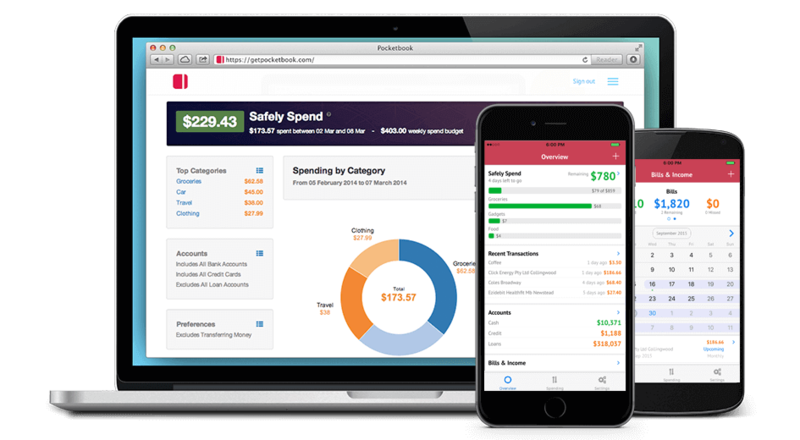 Pocketbook automatically organises your spending into categories like clothes, groceries and fuel – showing you where money is being spent. Setup budgets, see your balances and view your transactions. Giving you insights so you can spend & save even smarter. The smartest finance app in the App Store, smart notifications keep in the loop without you having to lift a finger. Get notified of fees charged to your accounts. Never miss a bill again with our automatic bill detection. 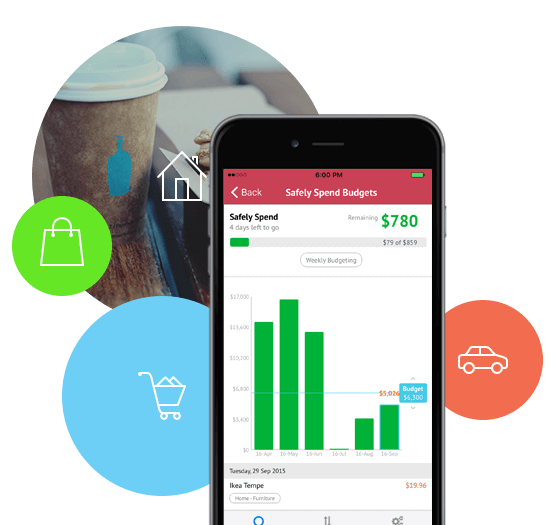 Save & spend more with the simplest budgeting tool ever built. Built to save you time and money. 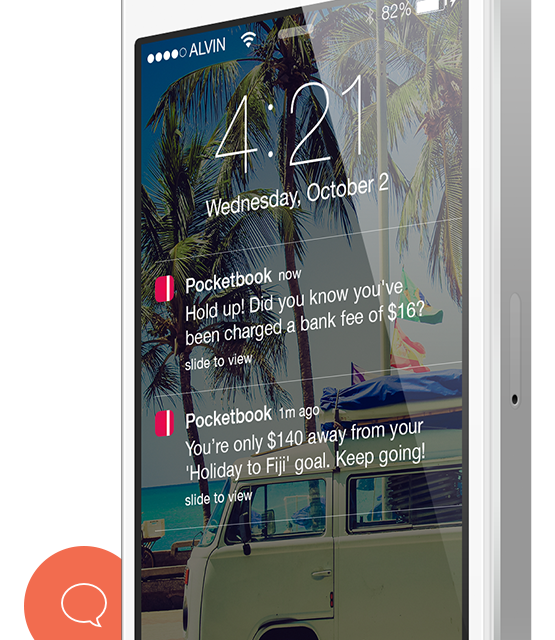 Pocketbook is designed to go with you in your pocket. All the number-crunching and heavy lifting is done in the background so you don’t have to. Using Pocketbook is over 100x faster compared to manual tracking. No more spreadsheets, no more sitting at the computer when you get home. 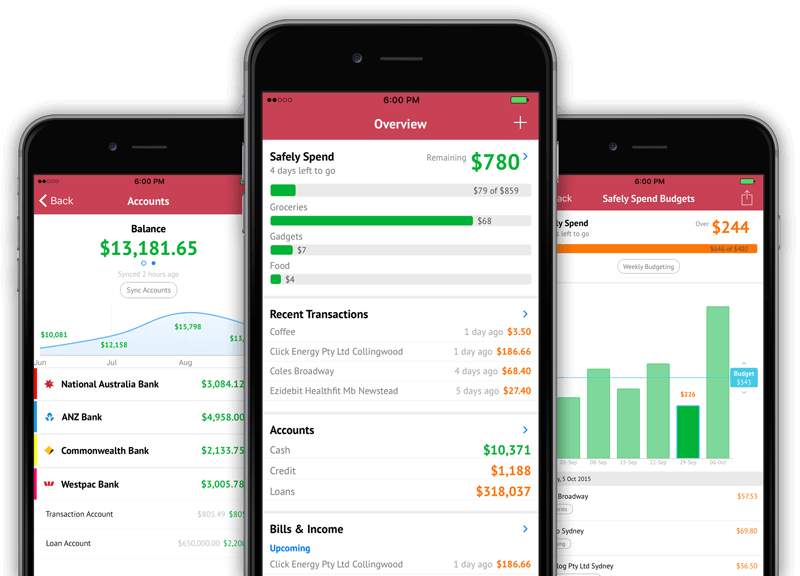 Get on top of your money on the go and in real-time.